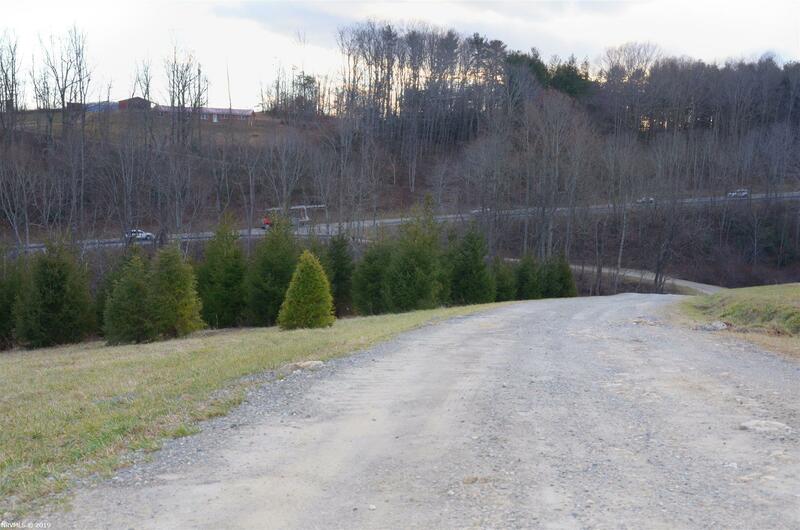 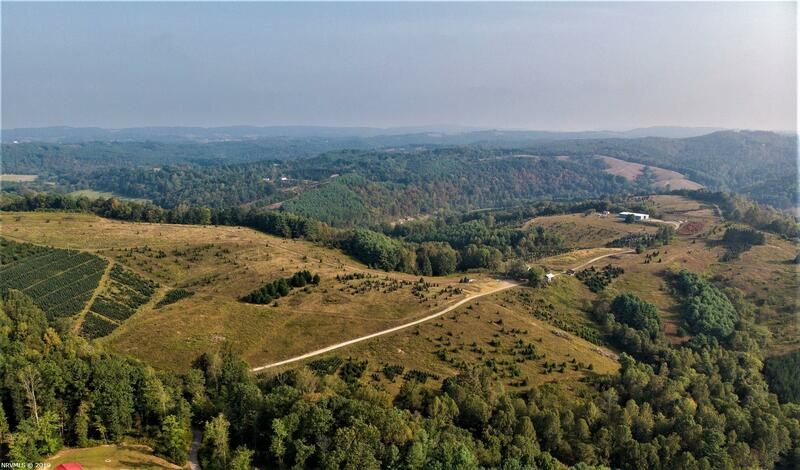 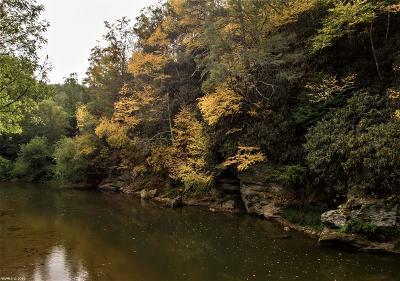 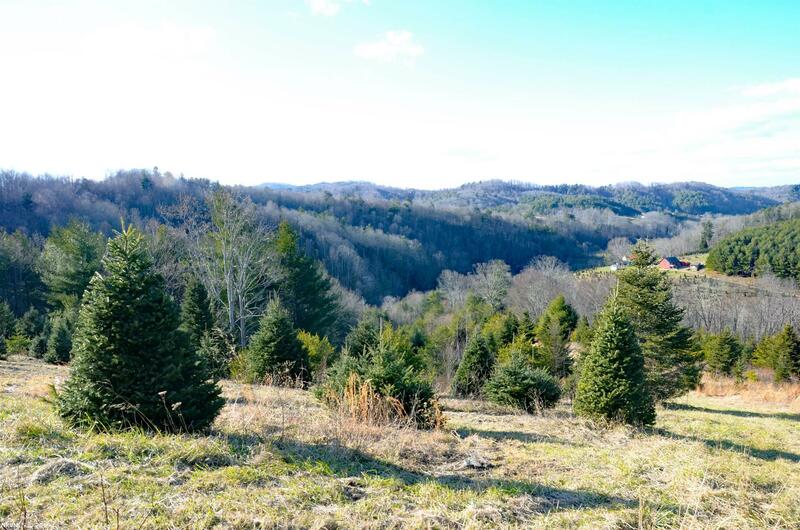 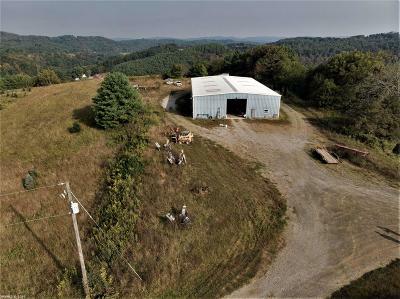 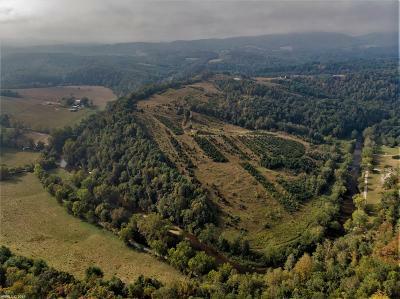 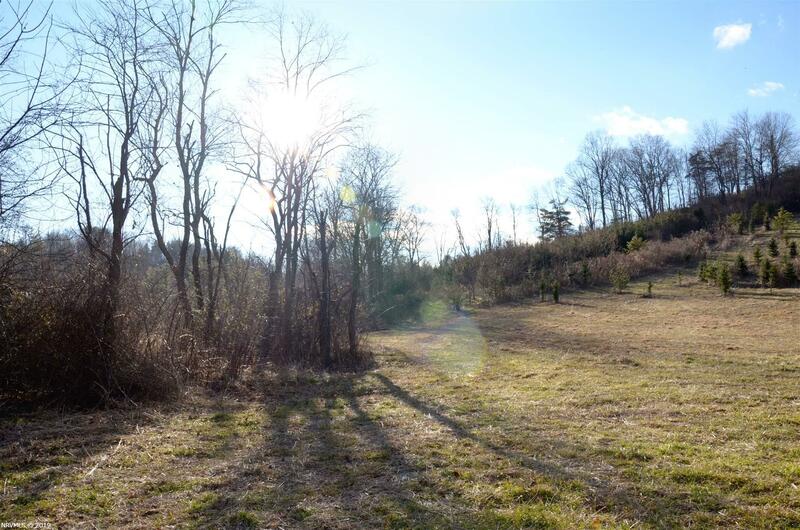 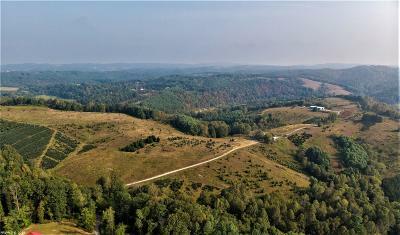 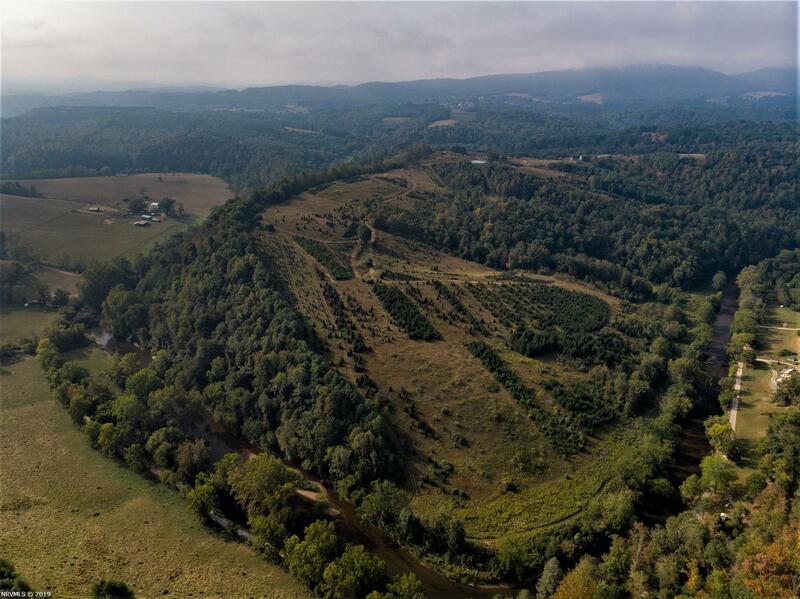 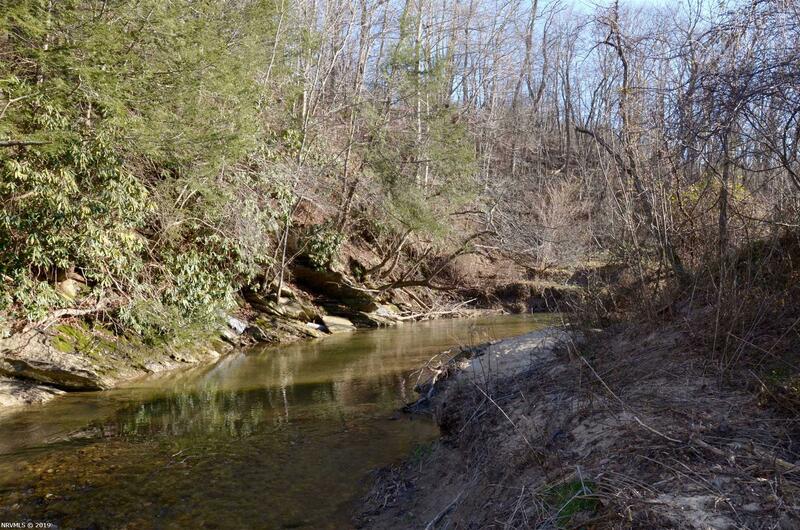 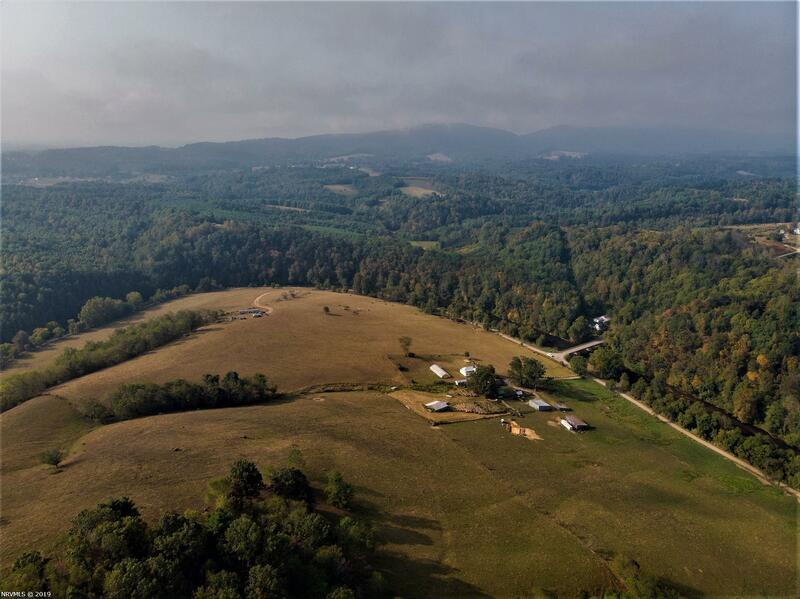 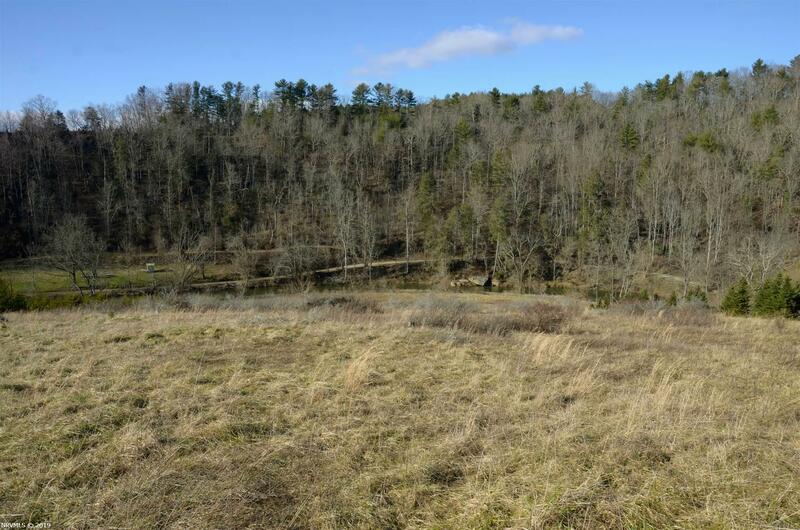 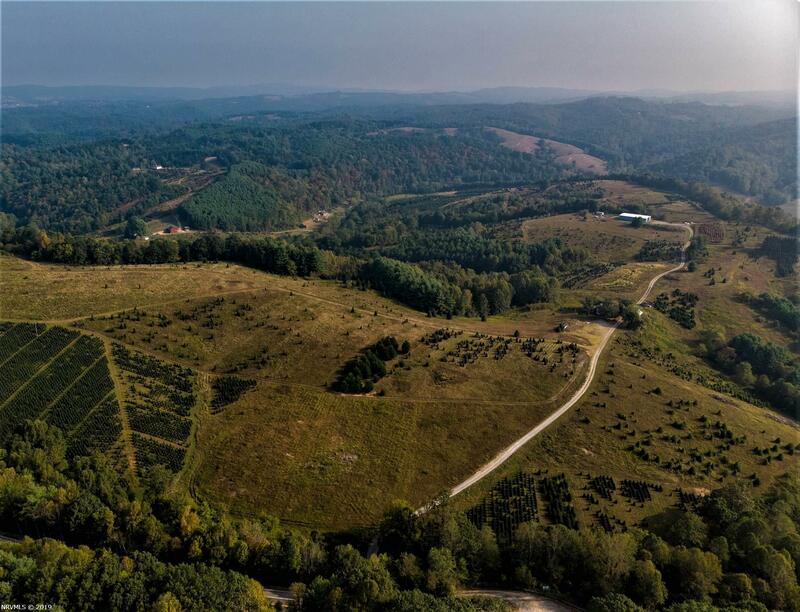 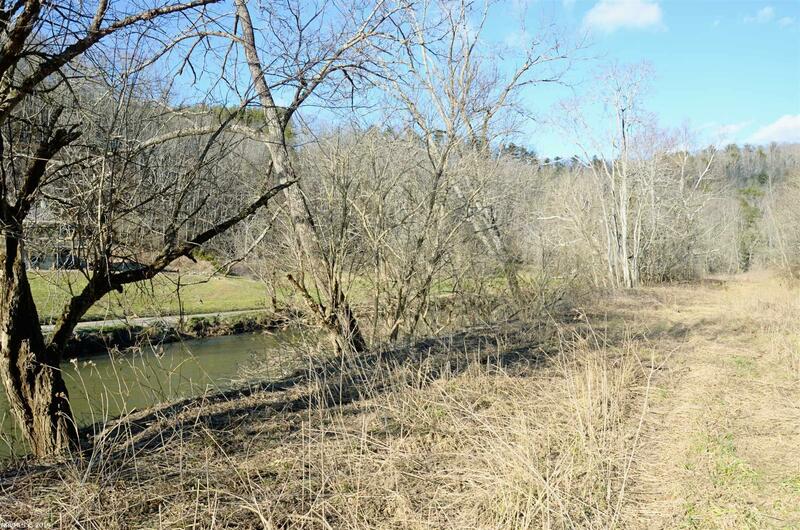 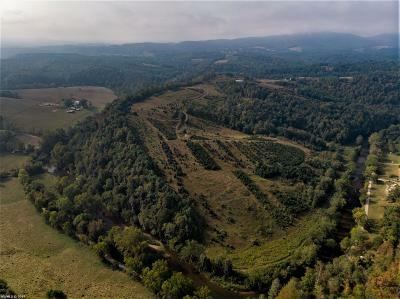 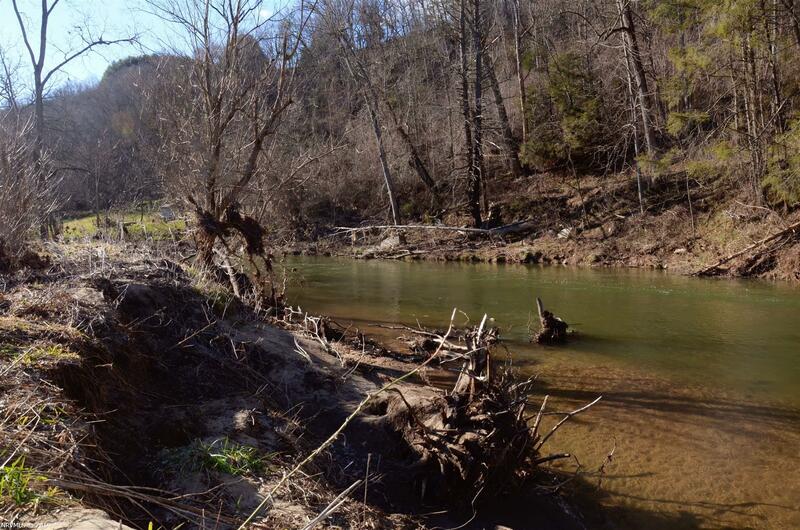 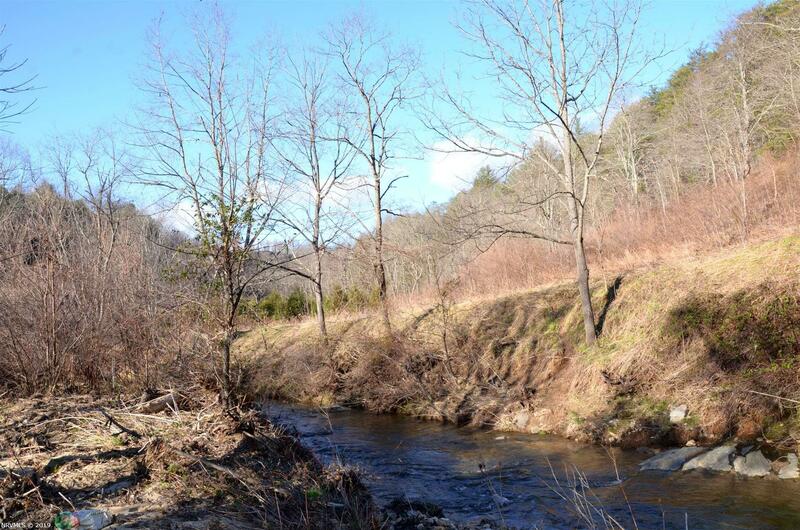 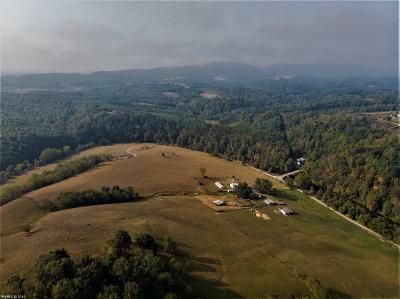 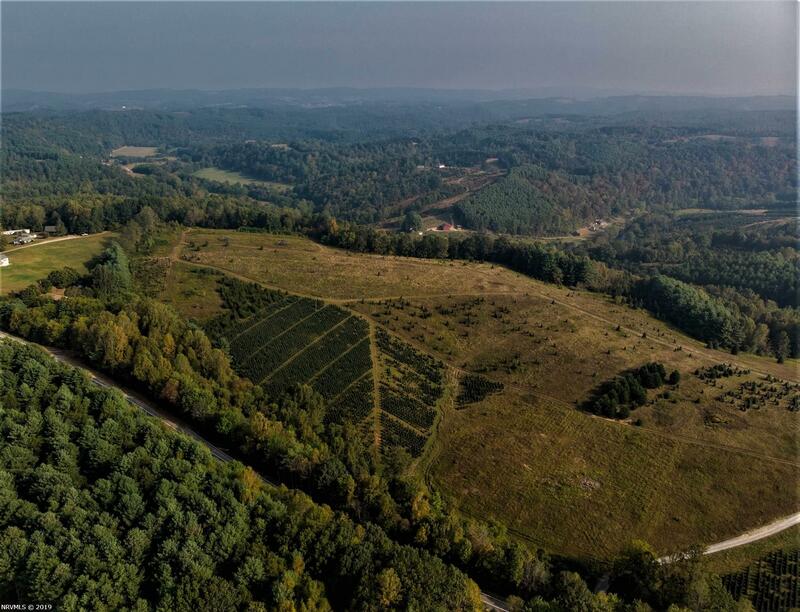 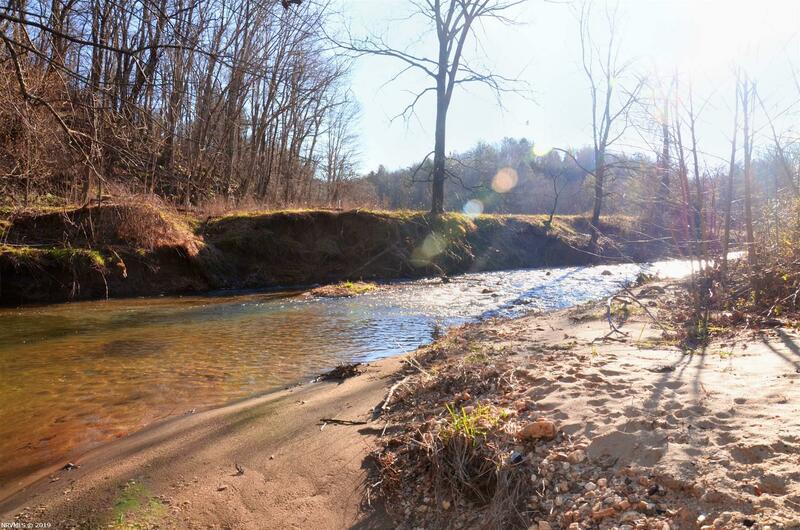 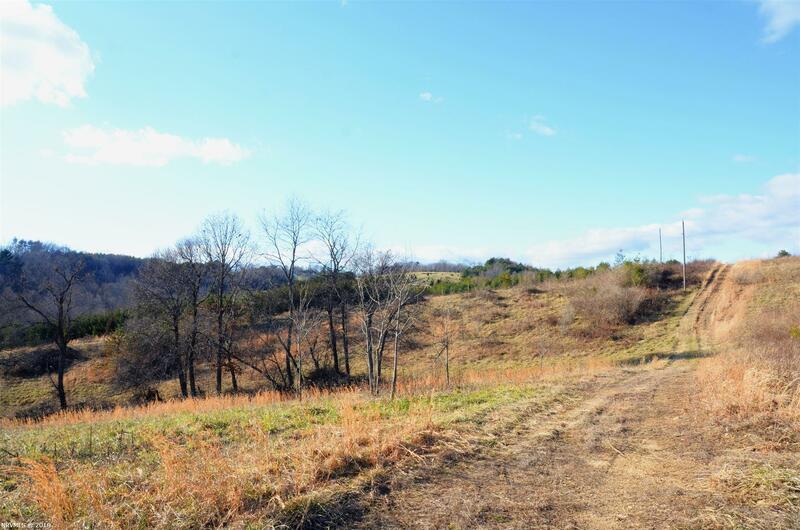 Great opportunity to own river front property in Floyd County. 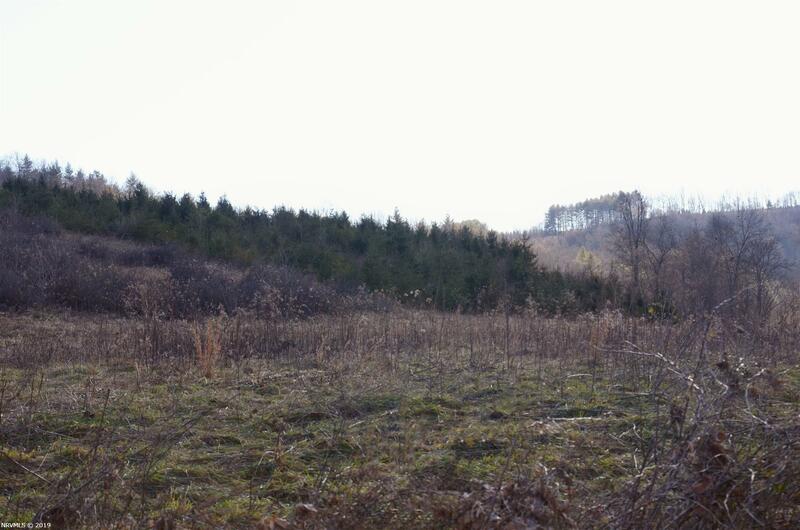 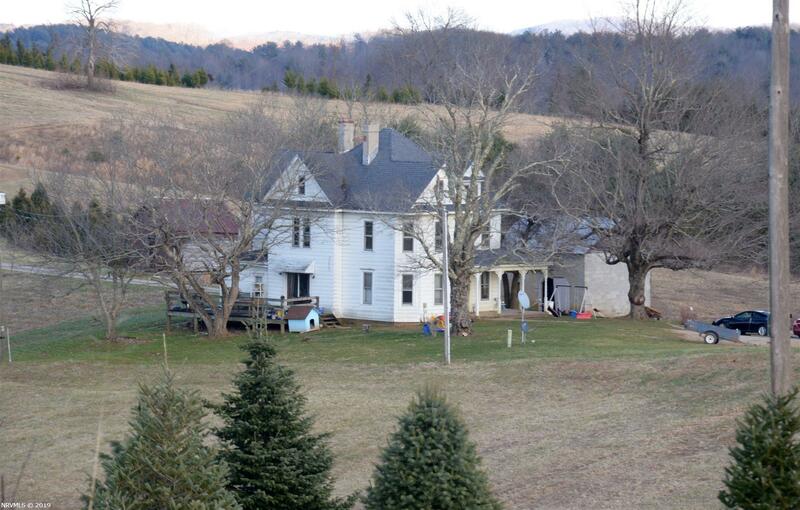 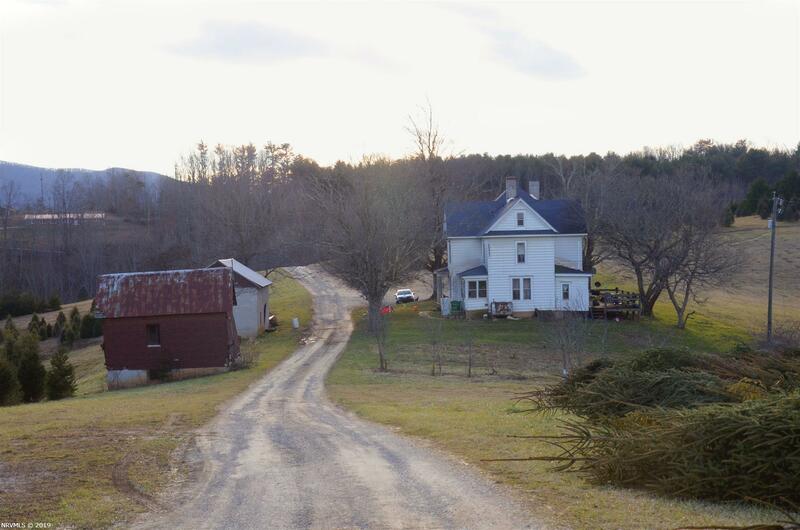 268+/- acres with a well kept 4 bedroom 2 bath farmhouse centrally located in the property. 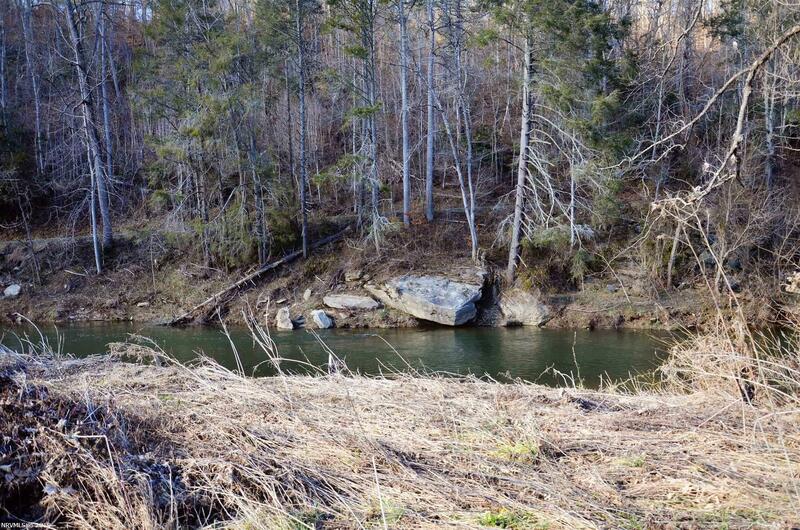 6300 feet of Little River frontage for fishing, swimming, boating and camping. 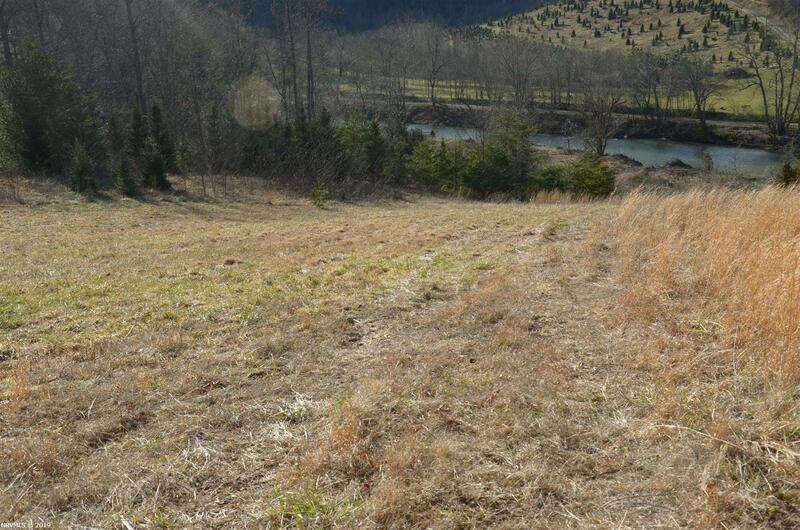 3000 feet of beaver creek frontage. 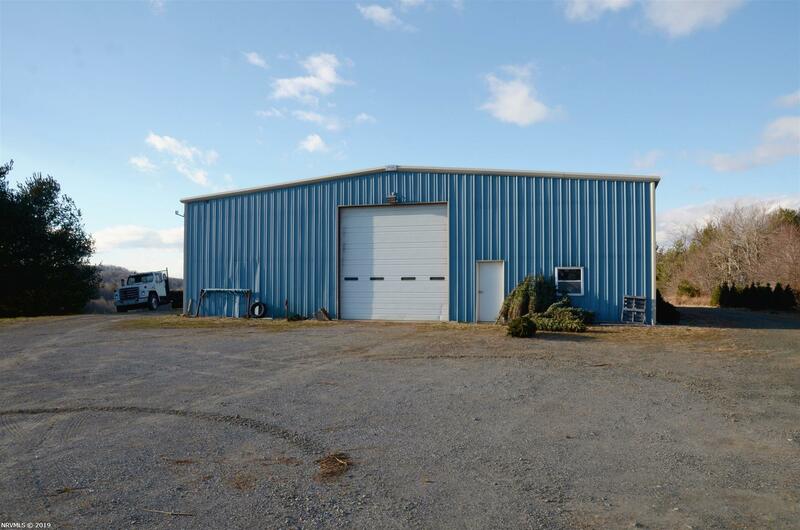 6000 square foot insulated metal building with concrete floor and its own bathroom, kitchen and office area. Building also has its own well and septic. 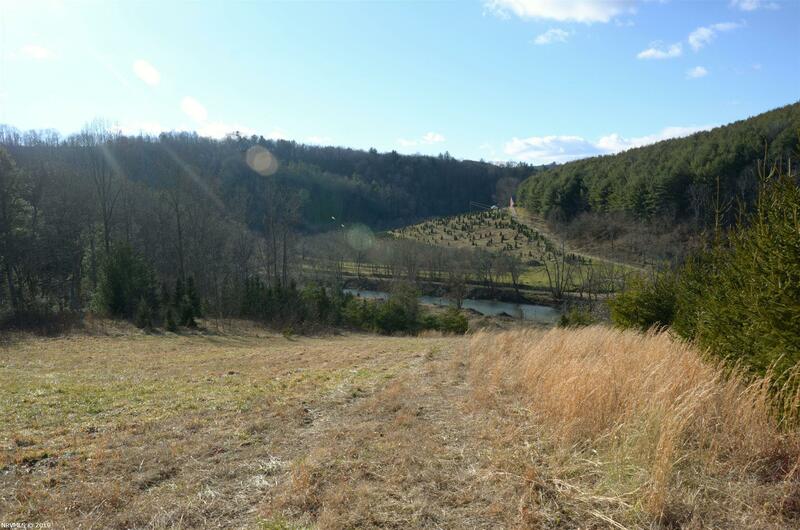 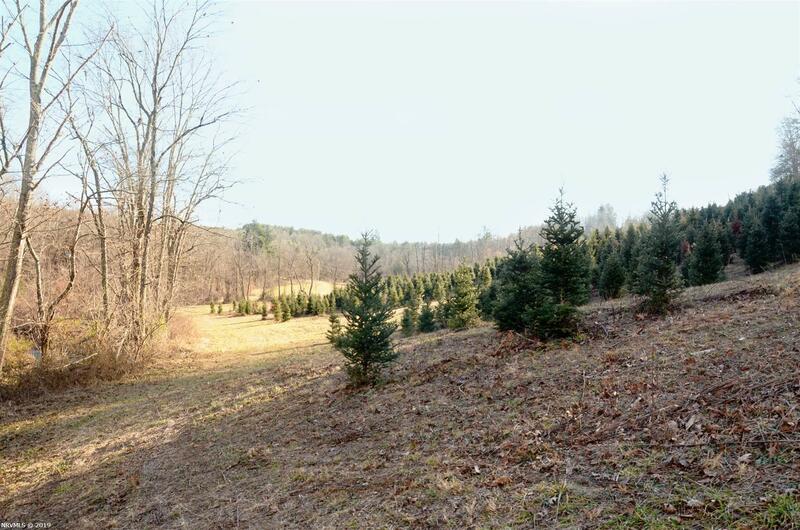 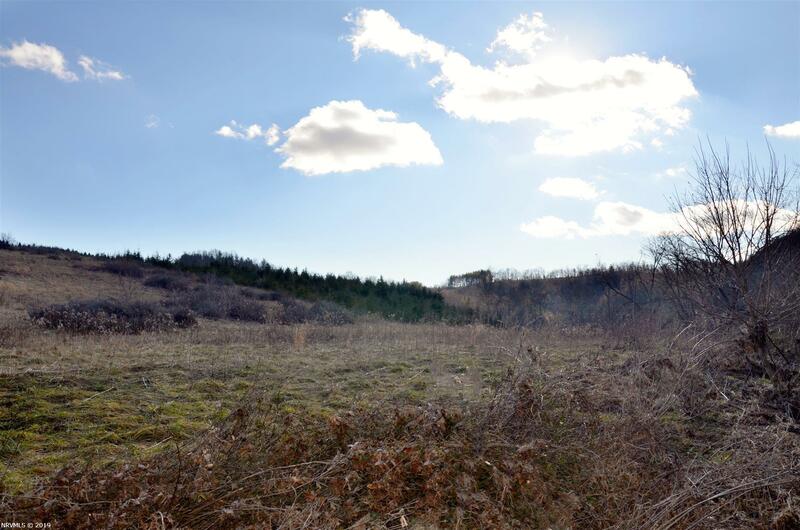 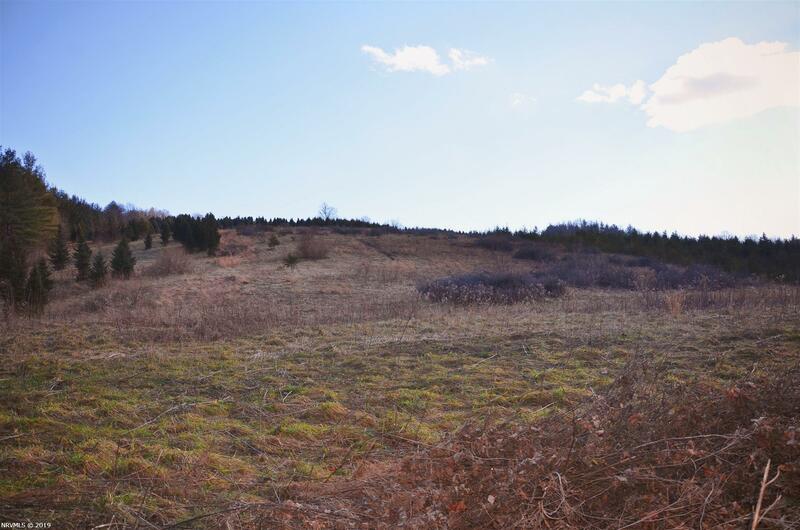 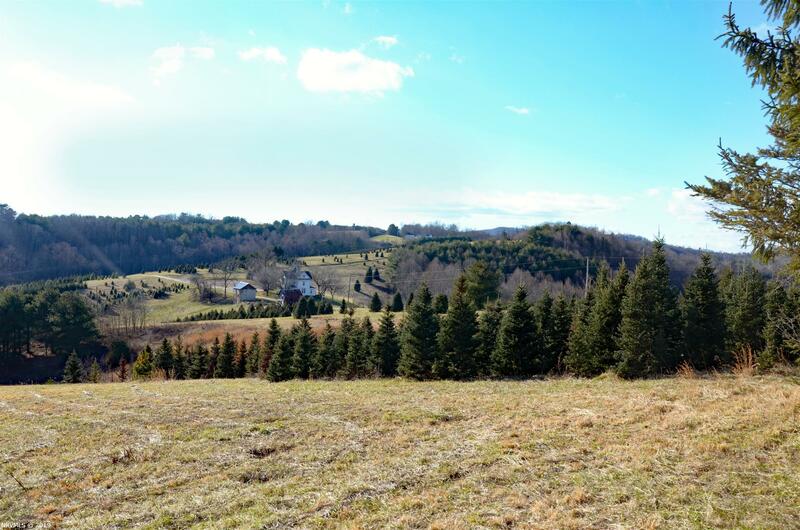 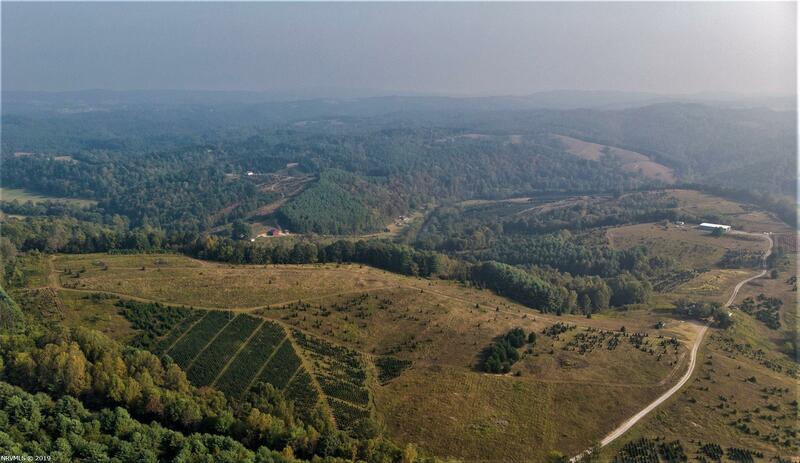 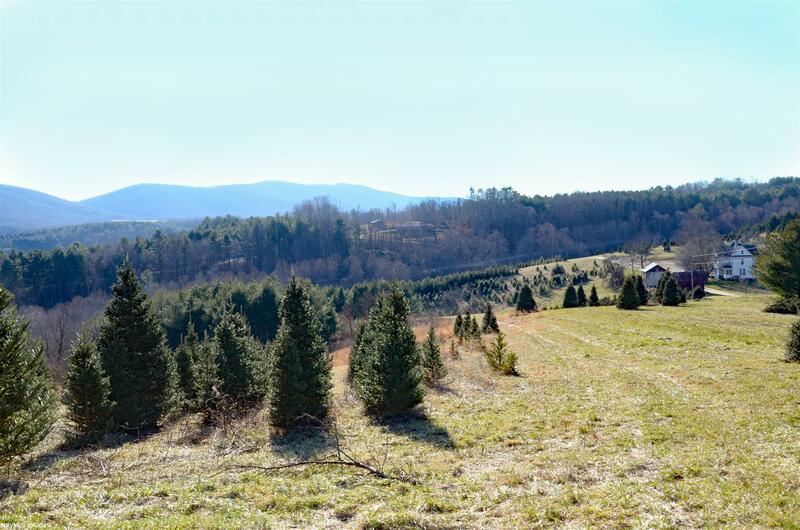 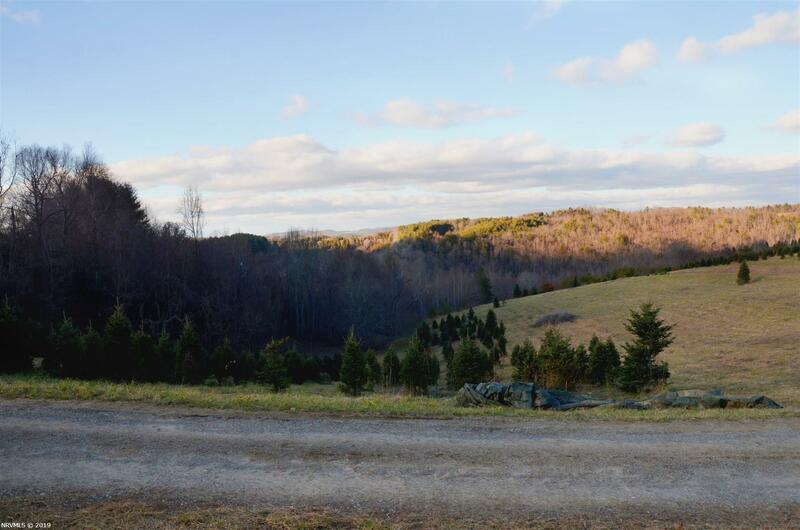 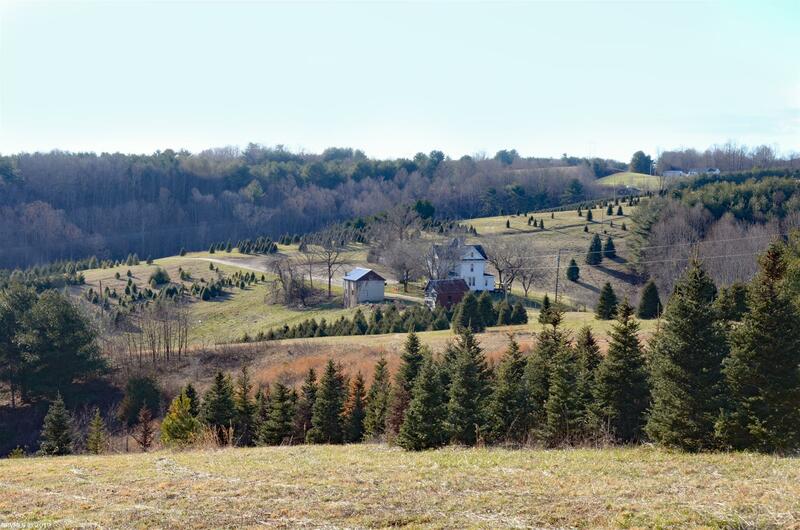 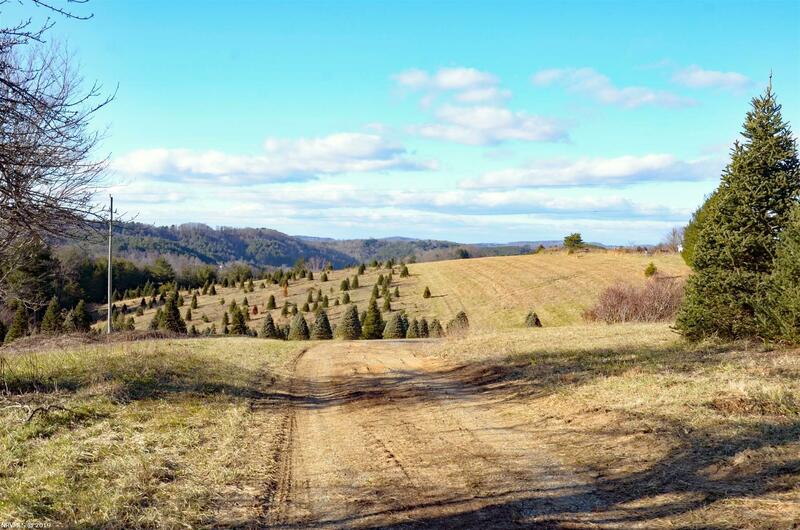 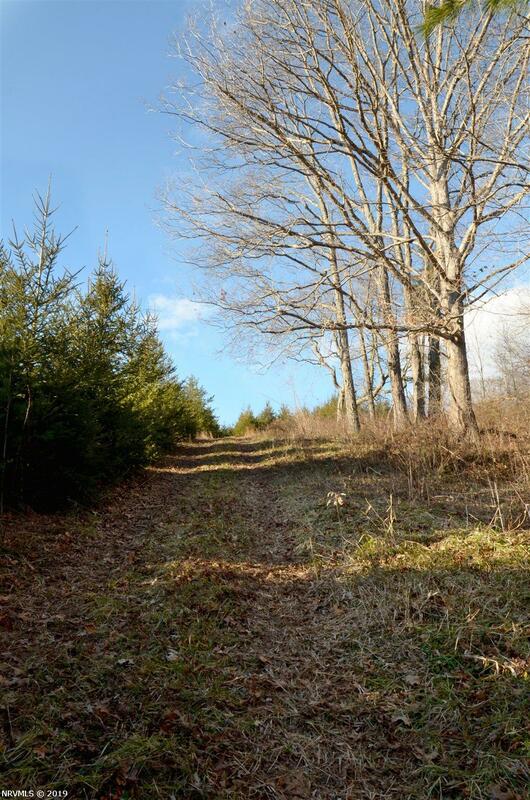 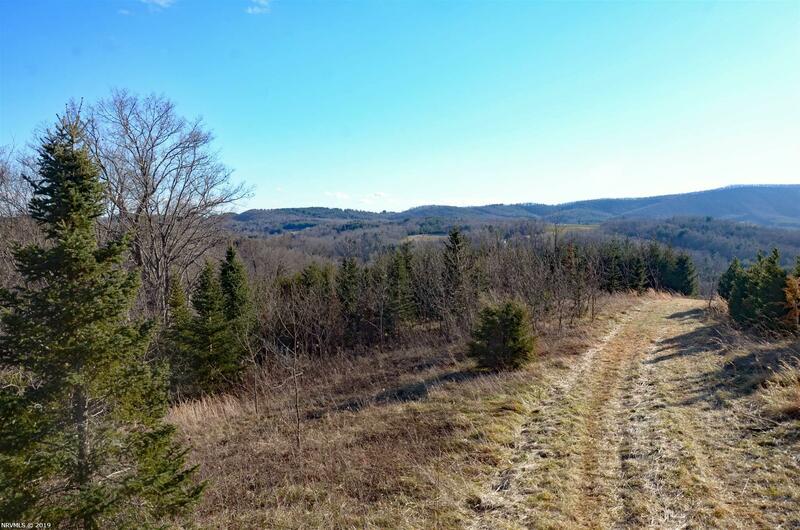 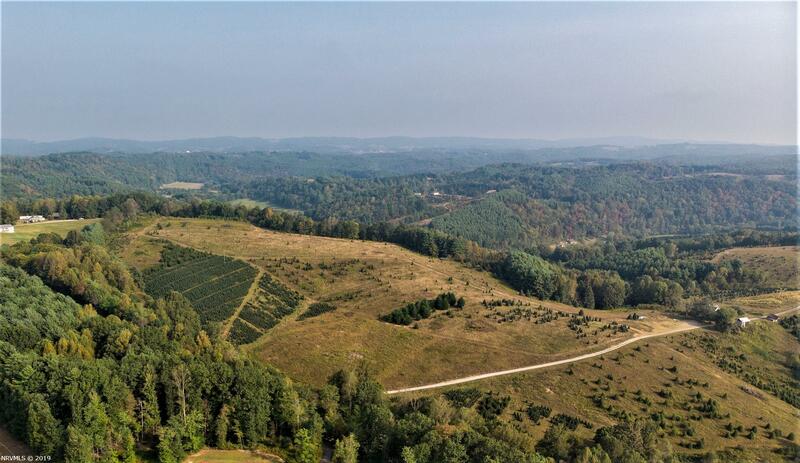 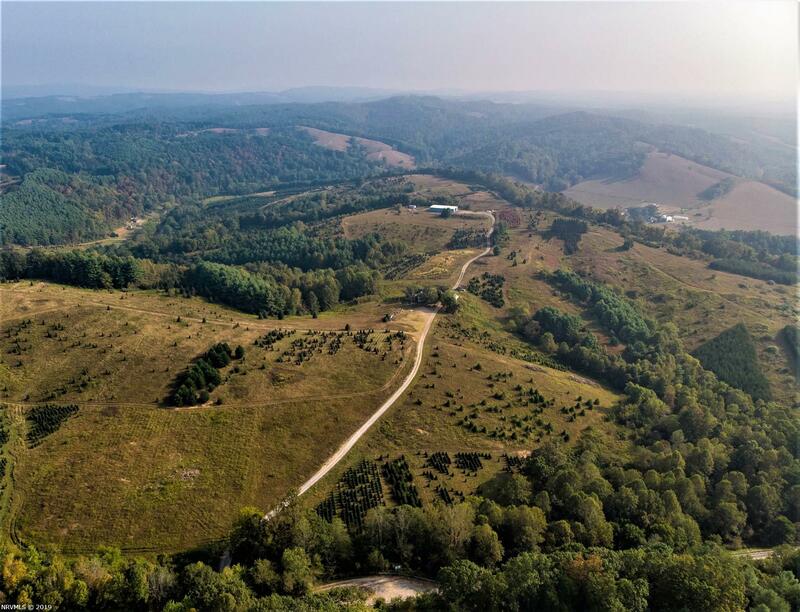 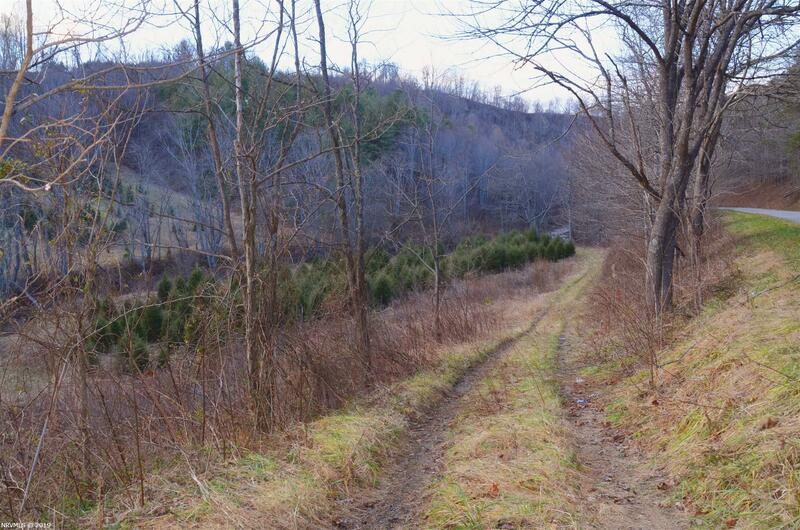 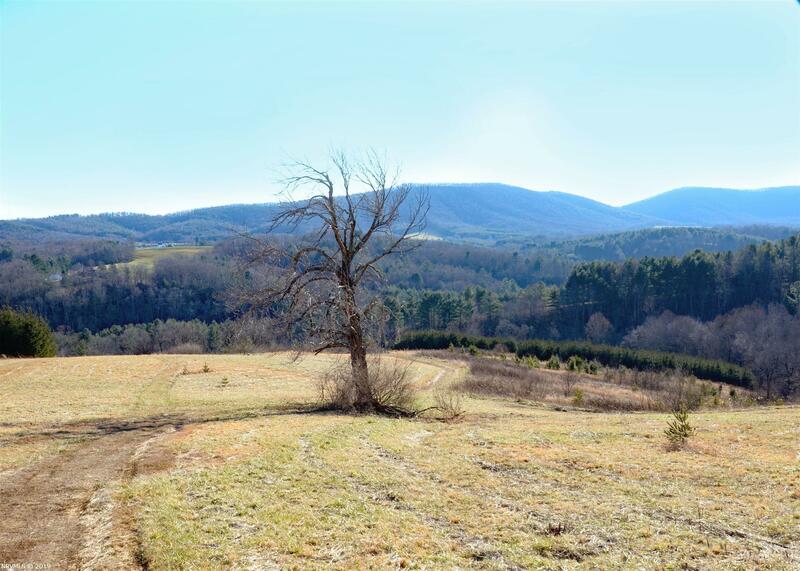 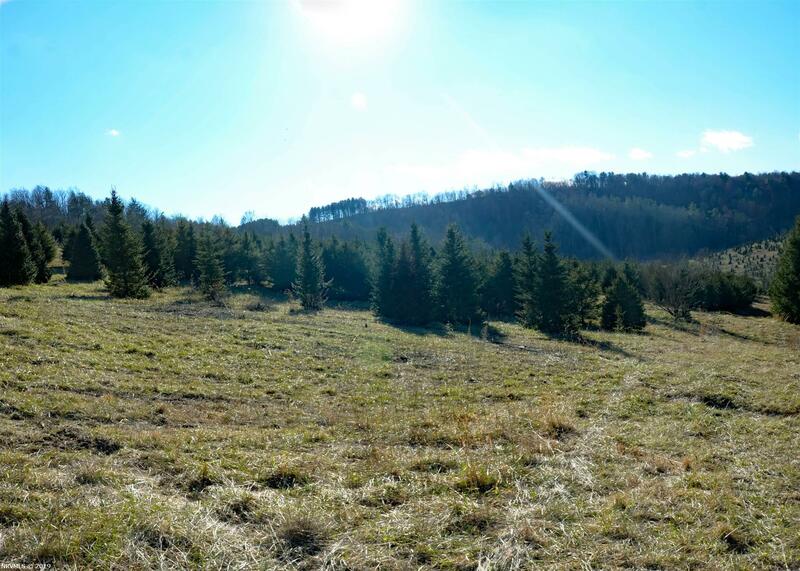 Property offers a great opportunity for outdoor recreation and farming. 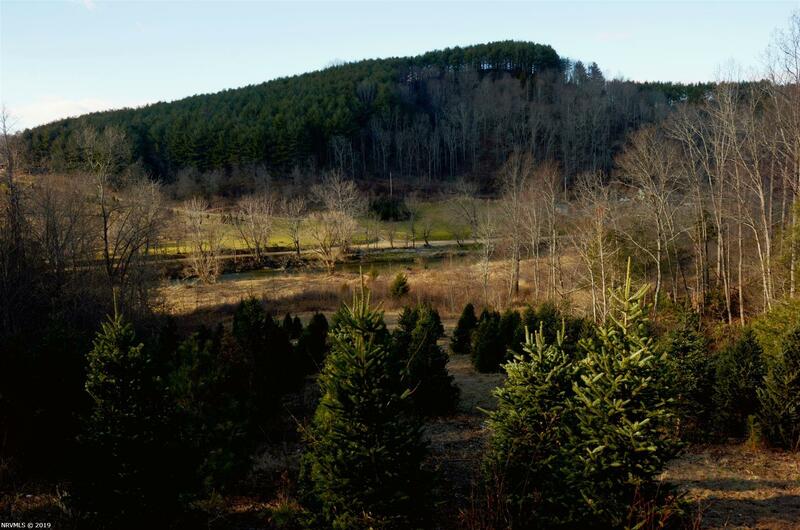 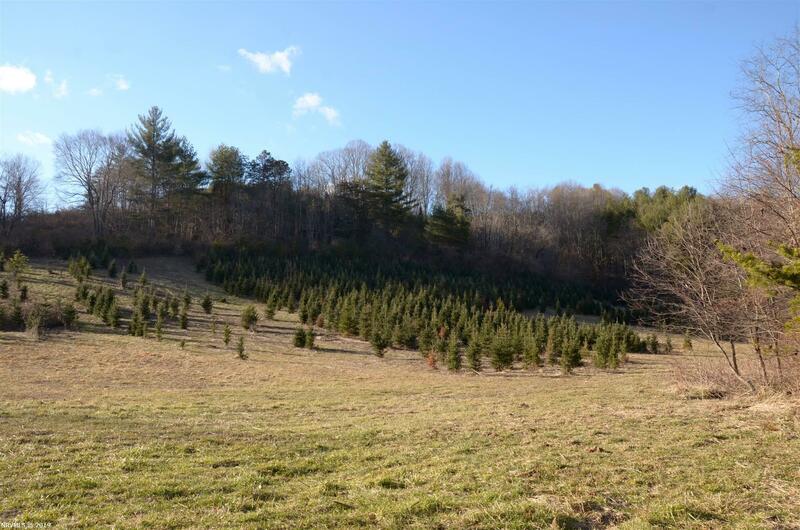 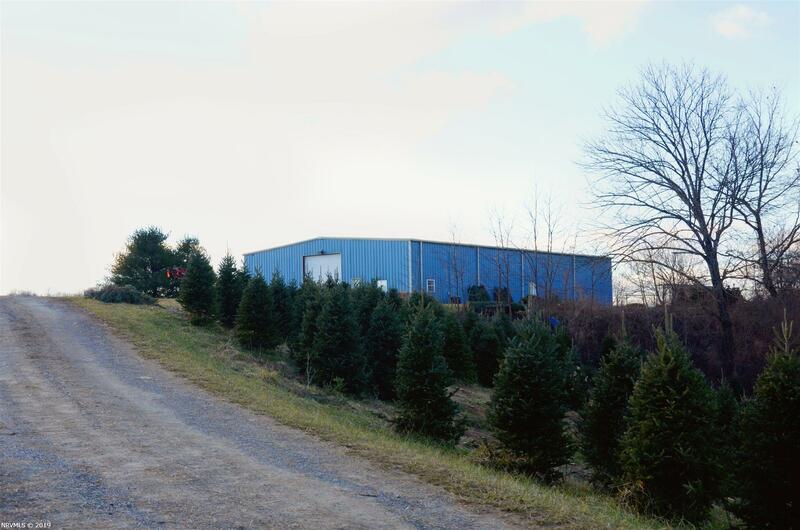 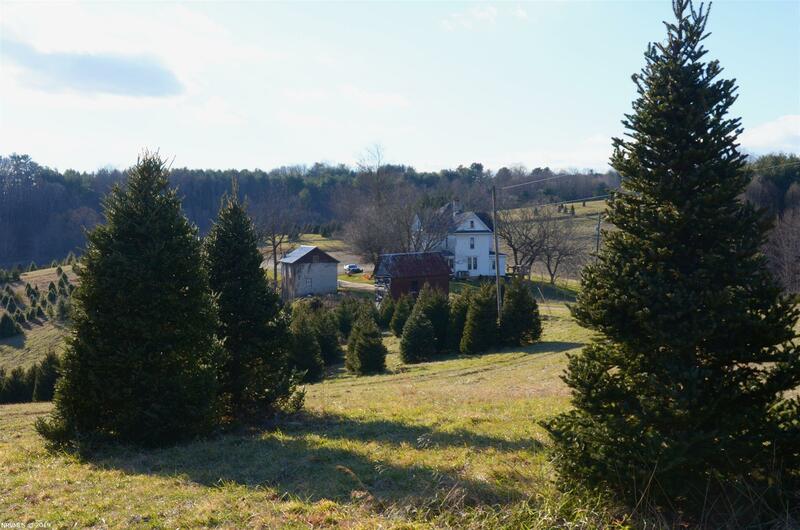 Farm is currently operated as a tree farm and is set up well. 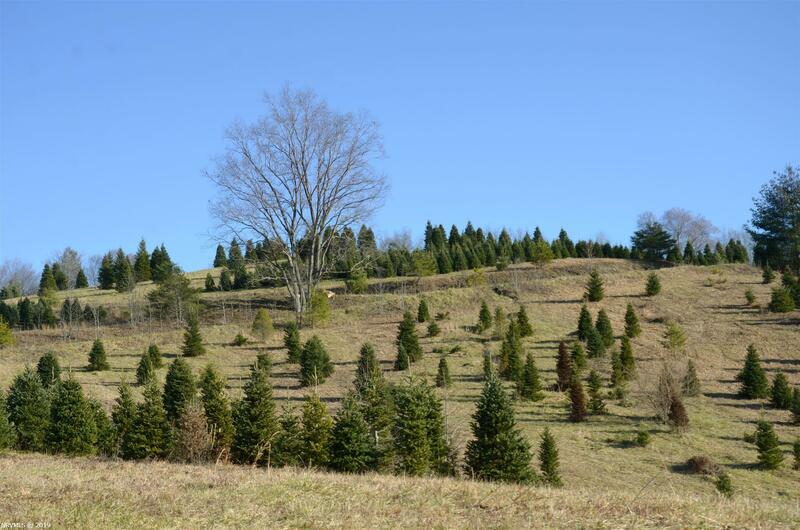 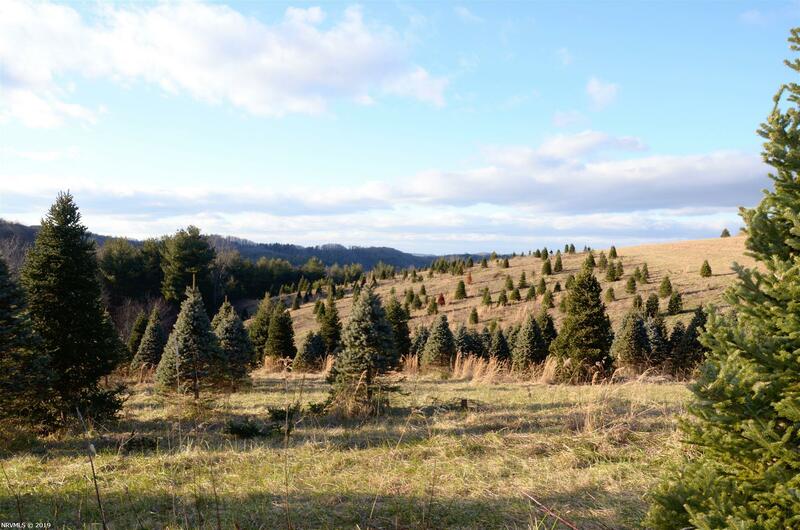 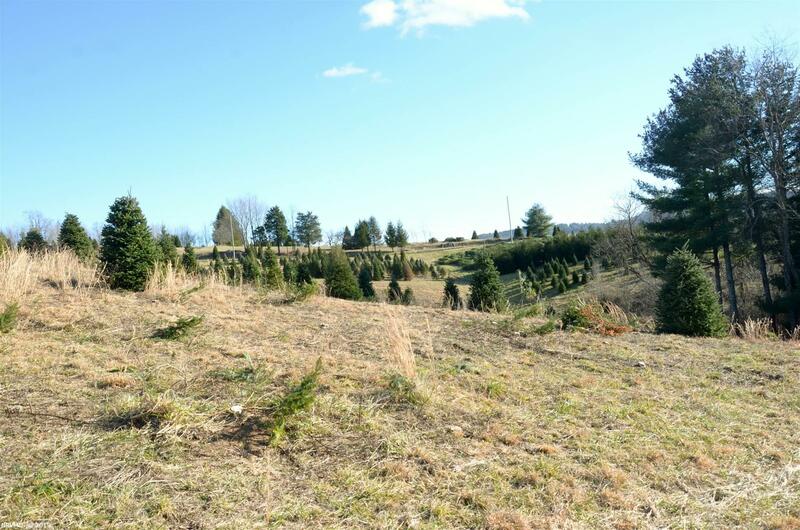 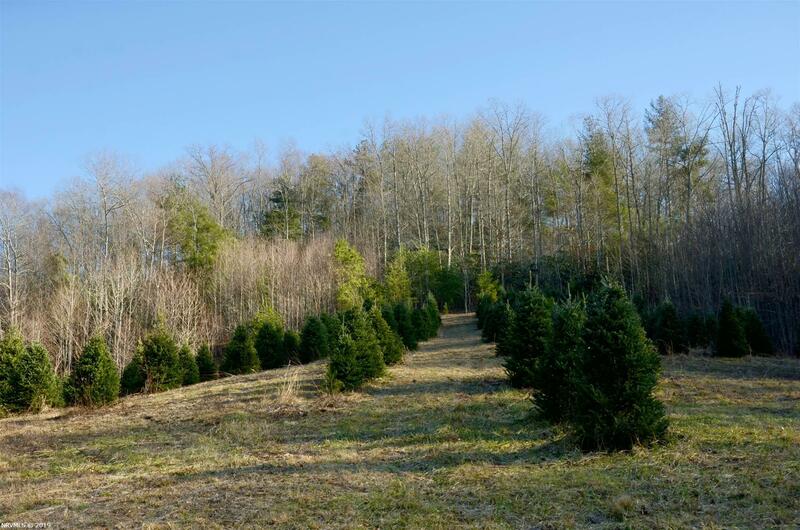 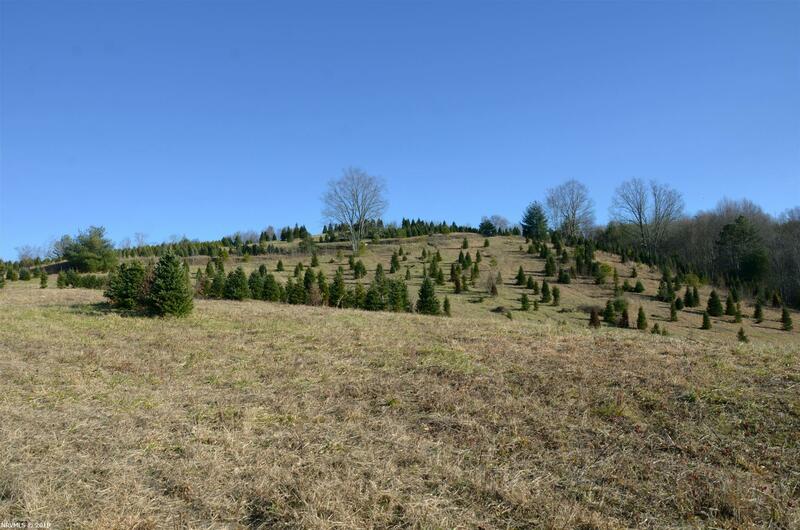 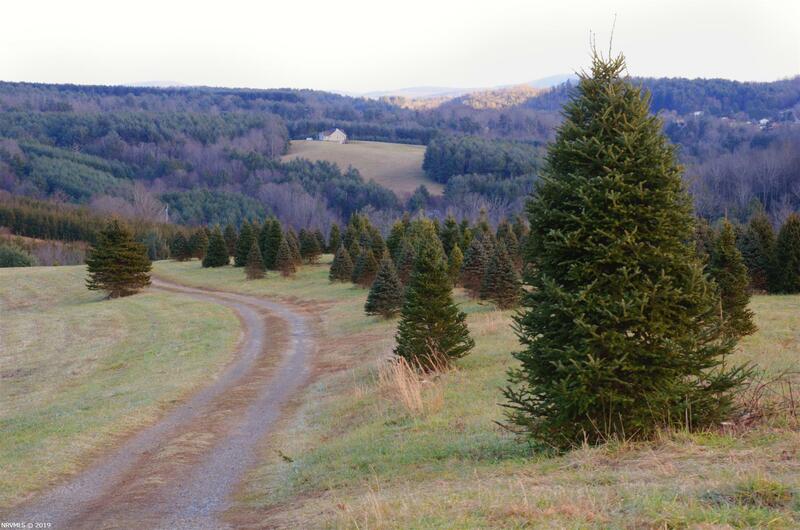 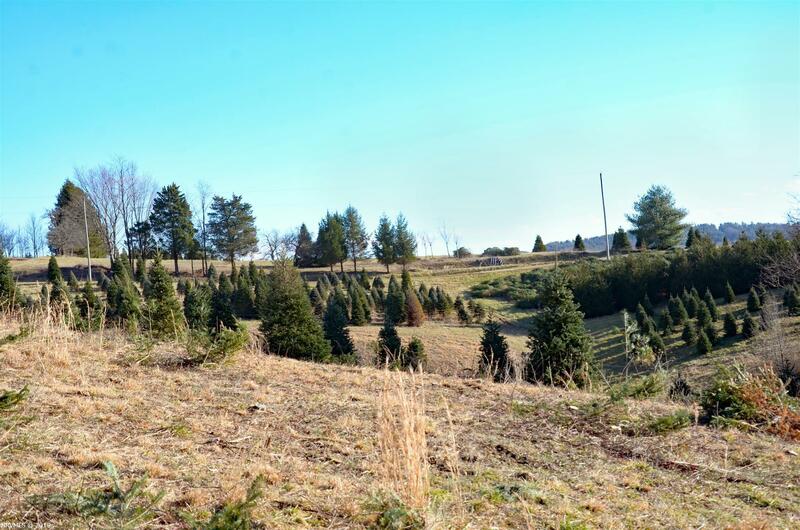 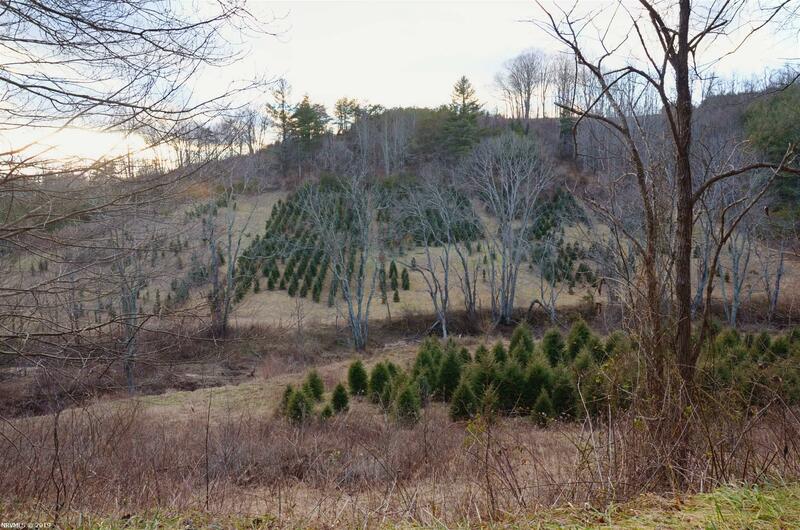 Thousands of marketable Christmas trees. 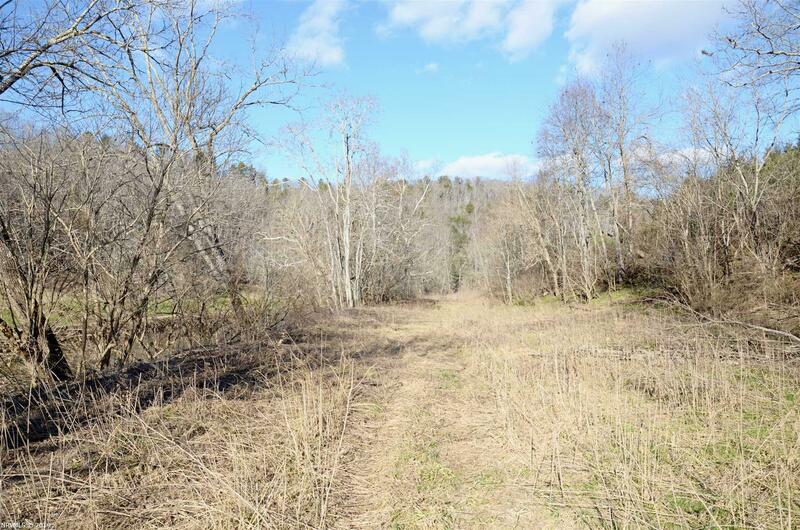 It has several gravel roads throughout property to access different areas. 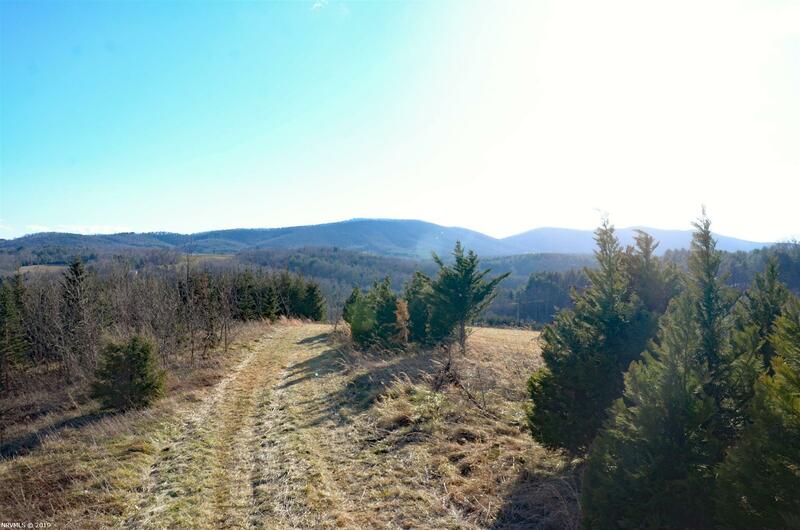 Property offers great short and long range views. 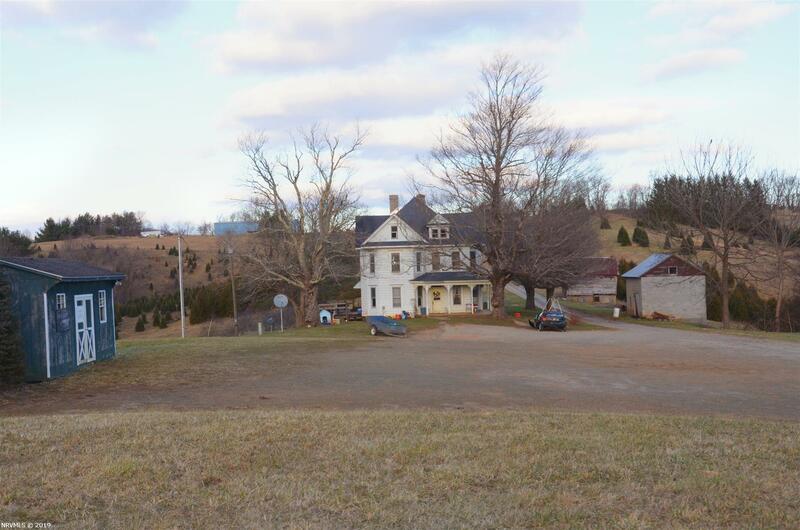 Several nice building sights. 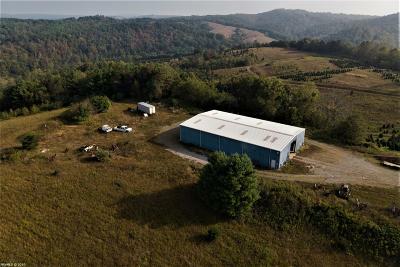 2500 feet of Rt8 road frontage. 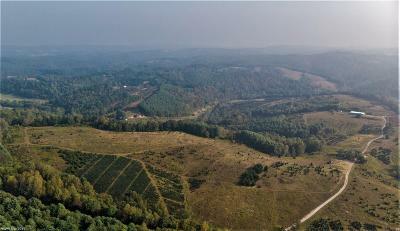 Come see this amazing farm and all it has to offer. 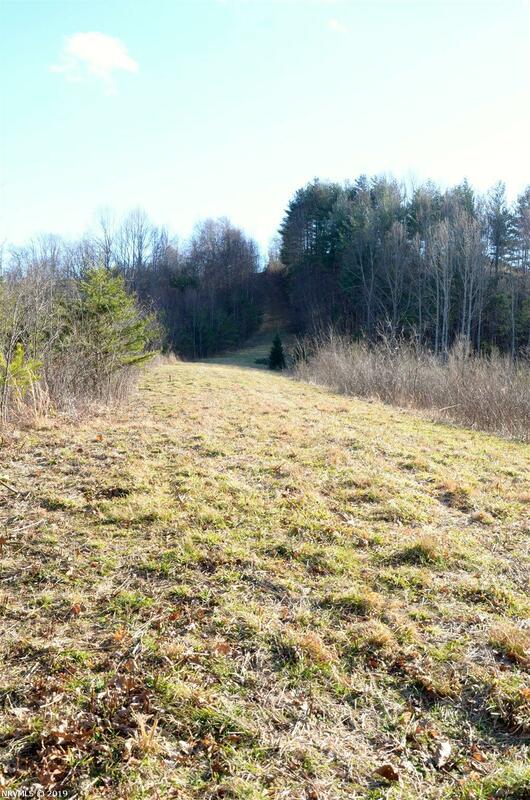 Directions: From Floyd Take Rt 8 North Approximately 5 Miles To Sign And Property On Right.